The 2017 TEDGlobal Conference on exploring ideas, innovation and creativity, will take place in Arusha, Tanzania on August 27th–30th 2017. The conference will gather technologists and entrepreneurs, business leaders and creatives to discuss the future of Africa and the world. August 27th 2017: TEDGlobal 2017 kicks off with a cocktail reception, followed by an opening session of TED Talks. August 28th 2017: A day of main stage TED Talks, as well as talks from TED Fellows, young game-changers from across Africa and the globe. August 29th 2017: Main stage TED Talks sessions and community workshops focused on ideas that matter plus outdoor activities in Arusha. 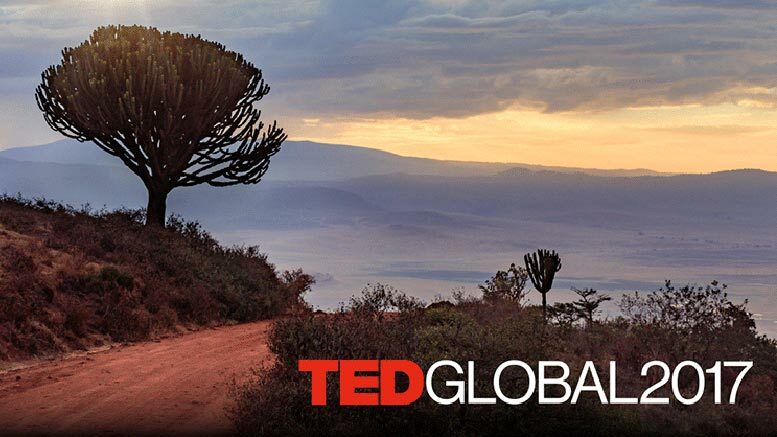 August 30th 2016: Main stage TED Talks and community workshops will tackle the ideas of the week, while outdoor activities will connect attendees with Tanzania’s ecosystem. TED (Technology, Entertainment, Design) is a global set of conferences run by the private nonprofit organization Sapling Foundation, under the slogan “Ideas Worth Spreading”. TED was founded in February 1984 as a one-off event and the annual conference series began in 1990. TED’s early emphasis was technology and design but it has since broadened its focus to include talks on many scientific, cultural, and academic topics. The TEDGlobal Conference was held for the first time in Oxford, UK in 2005, then in Arusha, Tanzania in 2007, Oxford again in 2009 and 2010, Edinburgh, Scotland in 2011, 2012 and 2013, and Rio de Janeiro, Brazil in 2014.